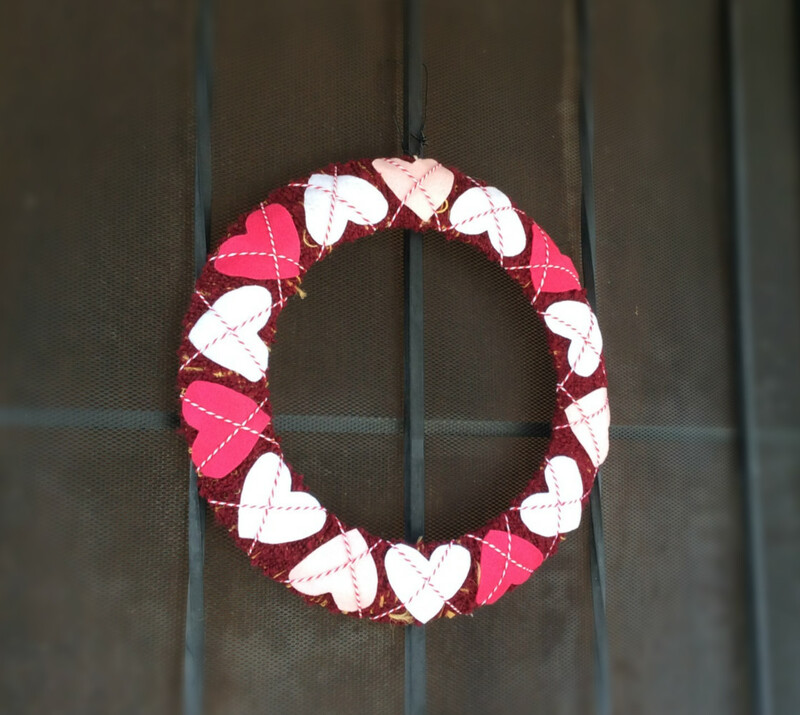 Having a decorative wreath on your front door is a good start to decorate for different seasons and holidays. I know how easy it is to grab a cute wreath from Target or Homegoods or even Thrift Stores. The question is where I am gonna store the cute wreaths and what if I don't like them anymore after one season (donation is always a good choice). I want to mention the work MINIMALISM here. I am not a minimalist and I assume I will never be but I quite fancy the idea of MINIMALISM. 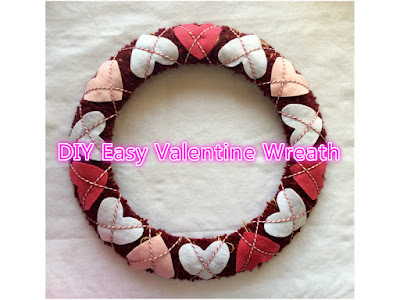 I only have one wreath form so I can decorate them for different purposes. I don't need to worry about the storage issue or spend extra money. 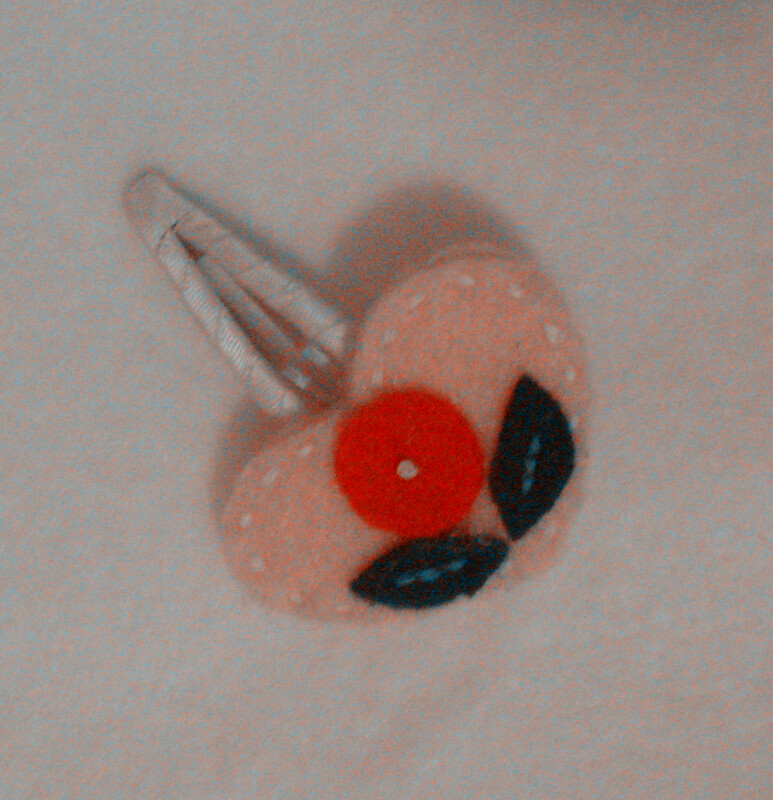 felt hearts, different colors. They can be found in any craft store or craft aisles of Walmart. I would say the total cost is less than $5. 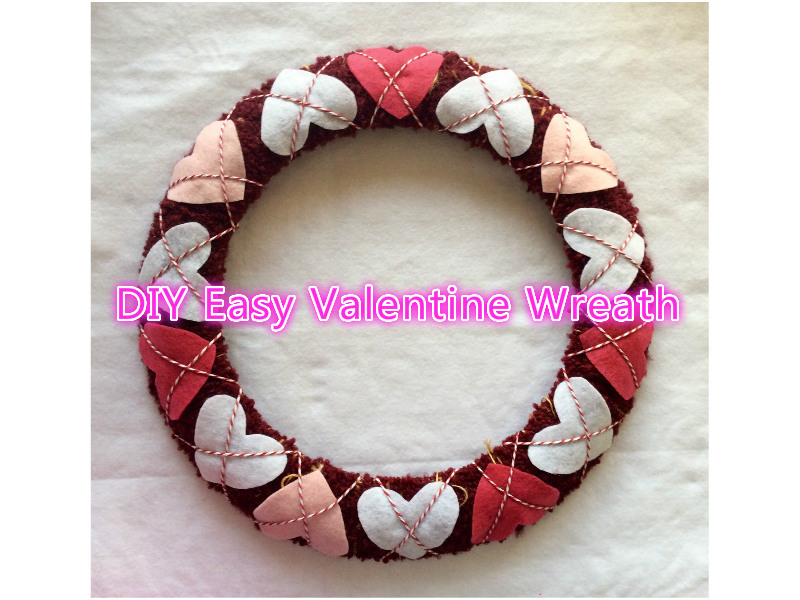 I did use any glue so I can reuse the wreath and the felt hearts. For more ideas, check my other posts. Final look of this wreath on my front door. I love it. Pinterest: Win or Fail - All about Paint!